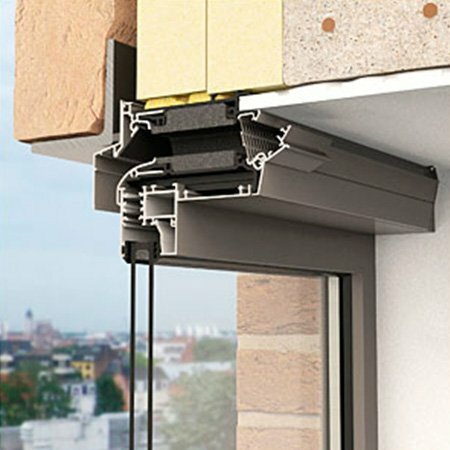 The new Invisivent®EVO HR provides the ideal solution for wind-impacted applications such as high-rise buildings and apartment buildings on the coast. The Invisivent®EVO HR contains acoustic material, that muffles external noises as much as possible (e.g. wind, seagulls, traffic), which increases user comfort. 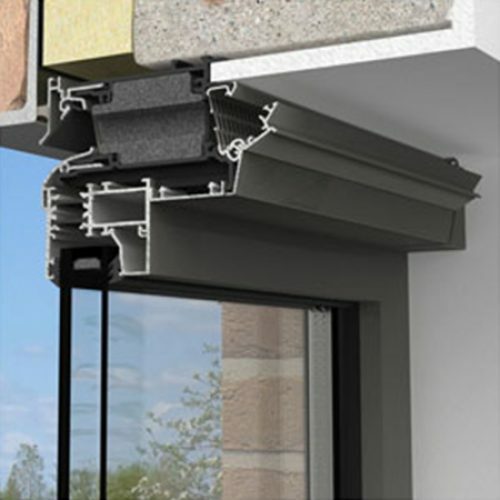 The presence of various types of sound-damping foam in the inside profile provides 2 possible levels of sound insulation (Basic or High). In addition to that, the rain cap, which is mounted as standard, ensures perfect water-resistance in even the most extreme conditions. 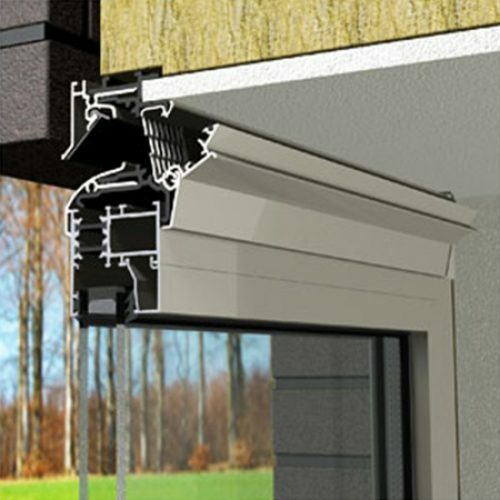 Extra mounting screws and clips guarantee satisfactory stability and sturdiness of the entire window. 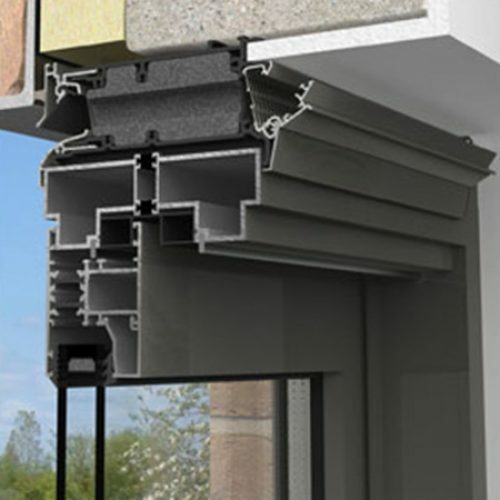 The unique Invisivent®EVO HR combines its functionality with maximum respect for the architecture since it can be positioned on the window frame, behind the wall.